In Stanford’s Product Realization Lab, I learned woodworking, welding, casting, etc. and then practiced these techniques on a few design projects. 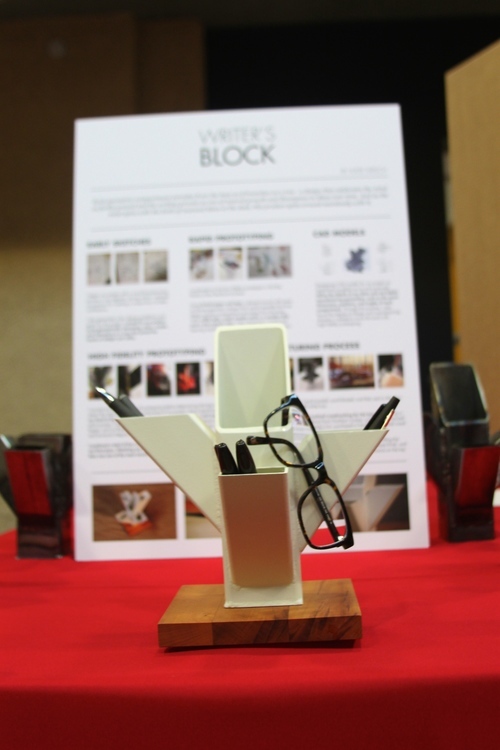 “Writer’s Block” is a spinning, tree-shaped structure for holding your favorite desk supplies. 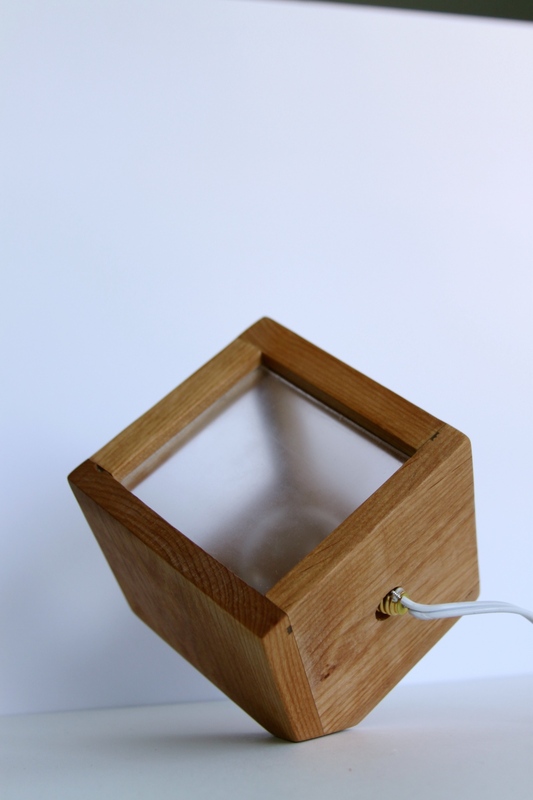 I built this product in 2015 as part of my studies in the Product Design Engineering program at Stanford. It’s made of metal tubes that I cut, tig-welded, sand-blasted, and professionally coated in white paint. 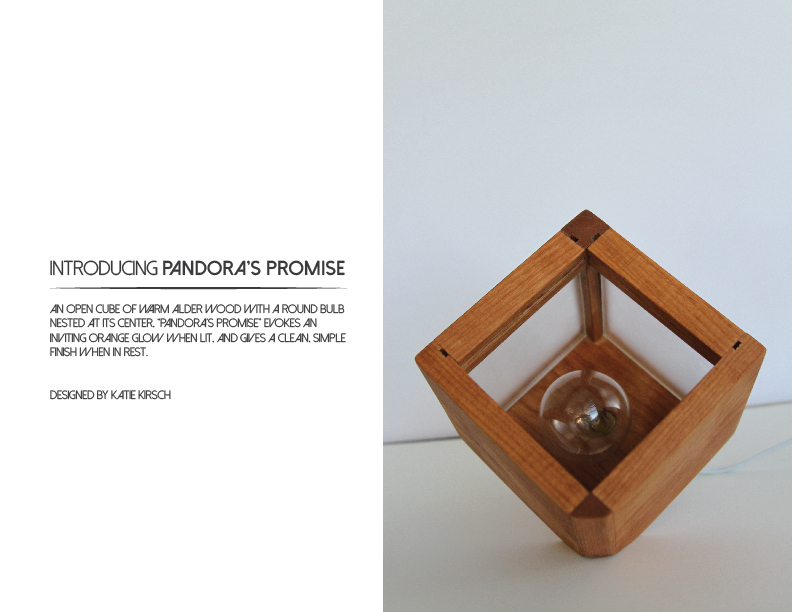 “Pandora’s Promise” is a simple wooden desk lamp. 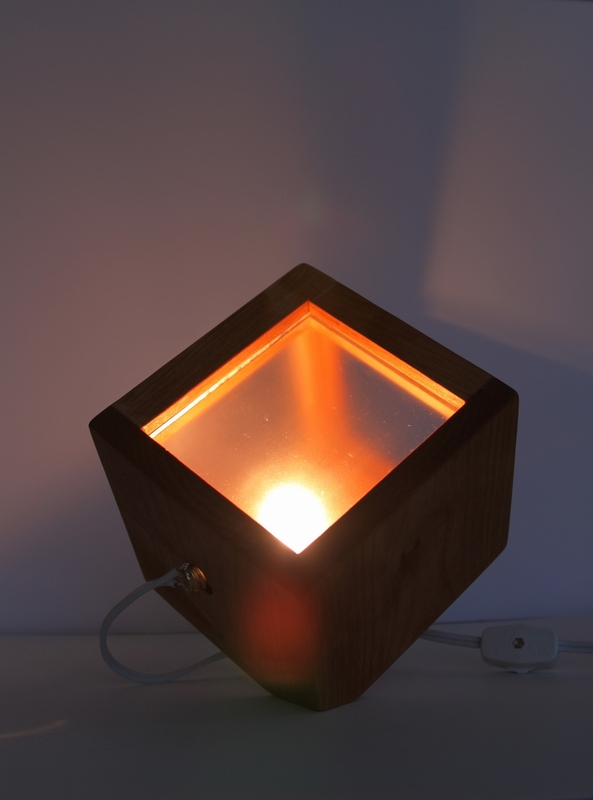 Similarly designed and manufactured at Stanford in 2015, this desk lamp was an exploration in balance, angularity, and simple form.